The Browning boys came away with three awards, the most notable being the 2017 Premiere Scène Special Jury Prize. Well supported by his talented peers, one of our boys was awarded the best non-French speaking male actor trophy. 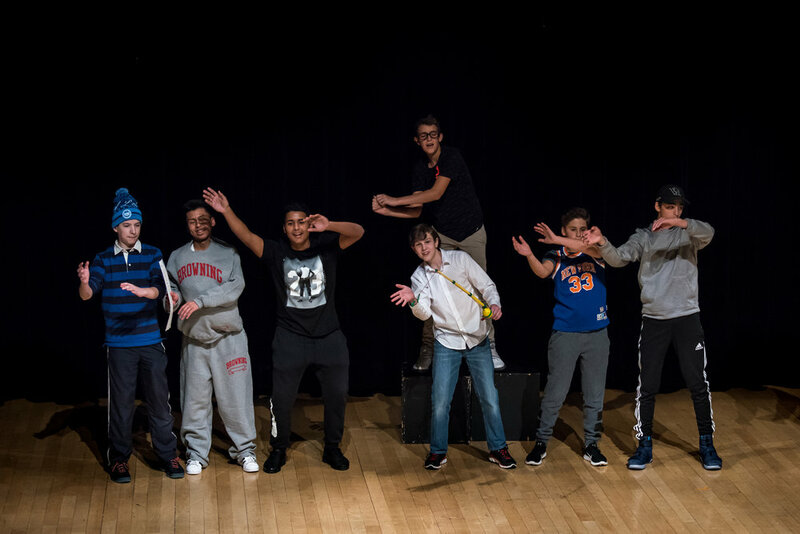 The boys also received a special award for "best pronunciation and articulation.” The large number of Browning parents who attended the festival had every reason to be proud of their sons. Photos taken by Tricia-Suriani-Ramsay, LFNY. Newer Post20 Years of Sharing the Ice!